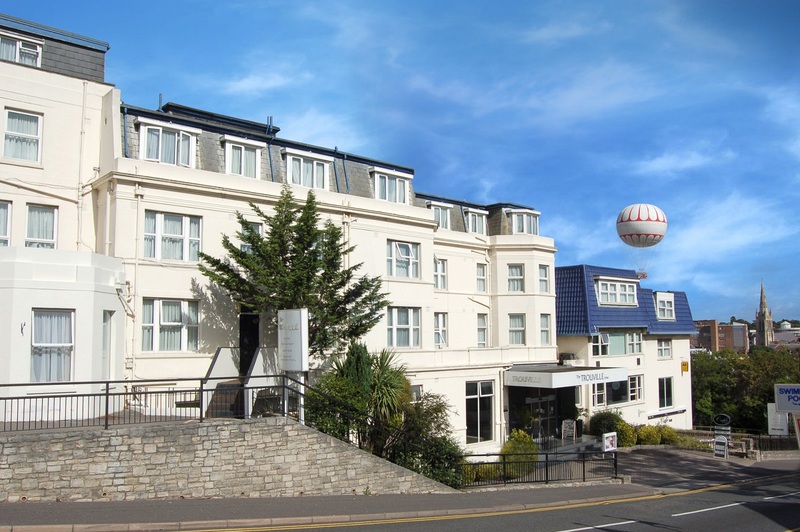 The Trouville Hotel is located in the heart of Bournemouth just a few minutes stroll from the town centre, gardens, award winning beaches and the Bournemouth International Centre. We are the perfect choice whether you are visiting for business or pleasure. 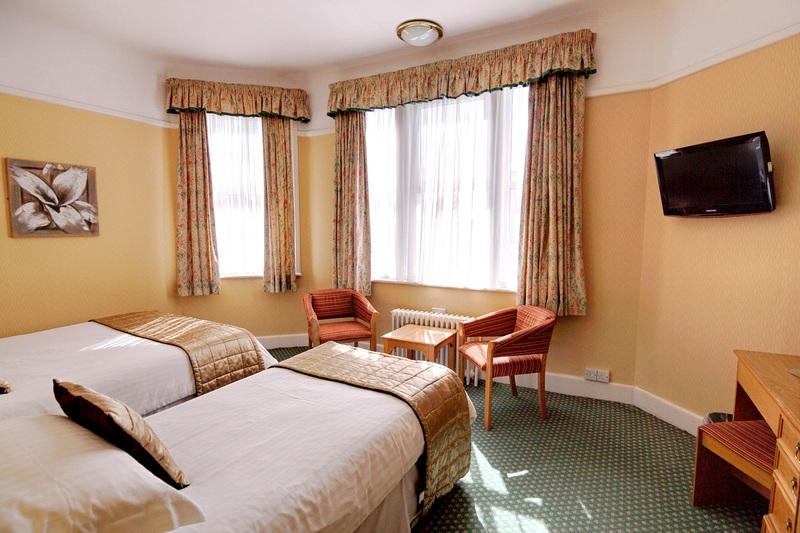 Providing quality bedroom accommodation with 80 en-suite rooms, offering a variety of room types including Suites, Triple Rooms, Double Rooms, Twin Rooms, Single Rooms and Family bedded rooms. 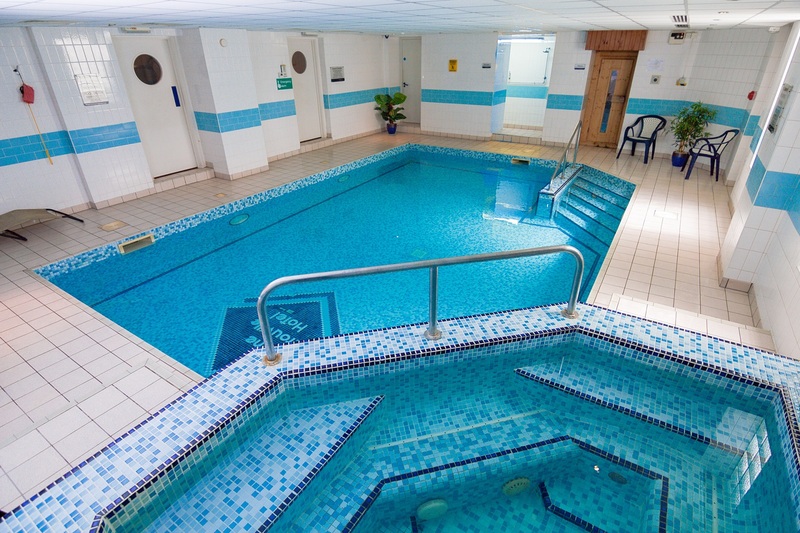 trouville logoOur Leisure Centre consists of Indoor Pool, Spa Pool, Sauna and Gym. Additional Facilities include Conference and Banqueting Suites, and car parking and complimentary WiFi throughout the hotel. 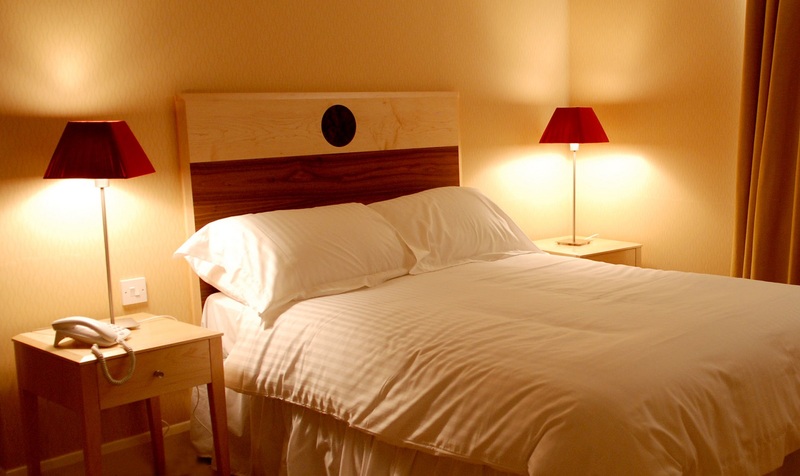 The Trouville Lodge, the annexe to The Trouville Hotel, offers an additional 19 comfortable en-suite bedrooms along with car parking facilities. 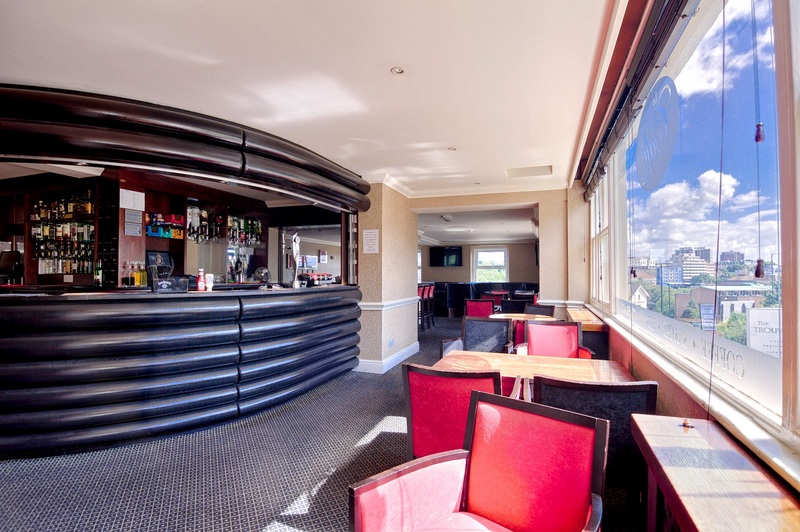 With its excellent range of bedroom accommodation and outstanding dining and leisure facilities The Trouville Hotel is confident of being able to meet your every need.